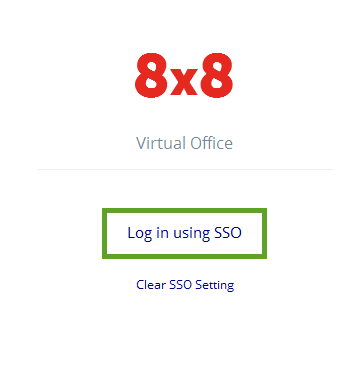 Once you have enabled and set up Single Sign-On for users, you can verify that Single Sign-On works by logging in to an 8x8 application (in this example, the Virtual Office desktop app) as a test user who is assigned to the integration and has access to an 8x8 license. 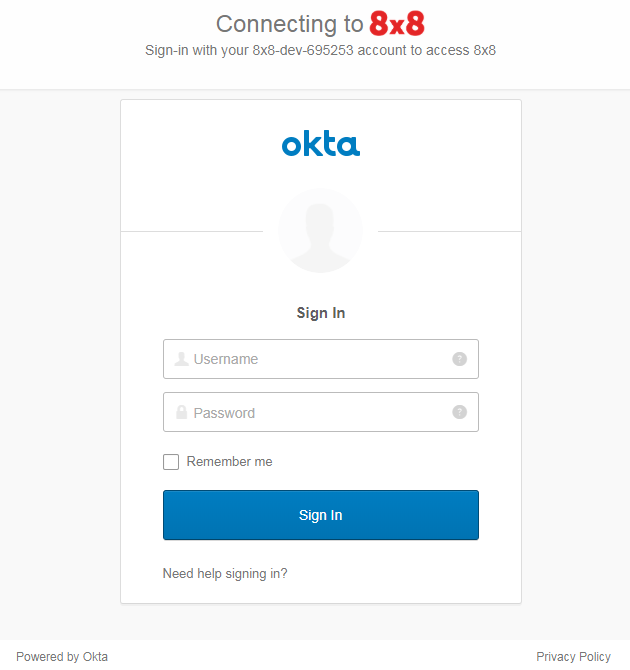 This way, users can use their usual set of Okta credentials to sign in to all their 8x8 applications! 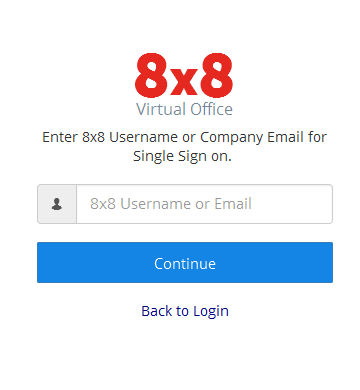 Open the login page of an 8x8 application included in your 8x8 license. For our example, we are using the Virtual Office desktop app. 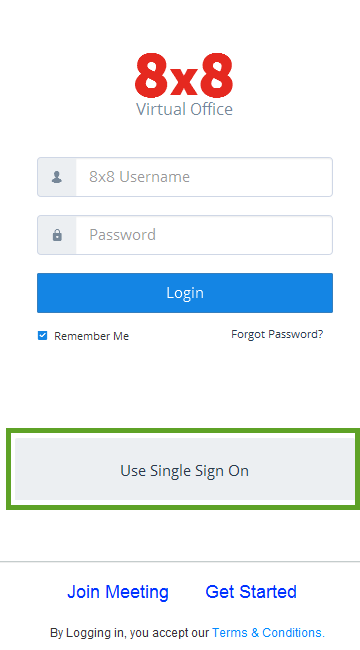 From the login page of the app, click the option to log in using Single Sign-On. 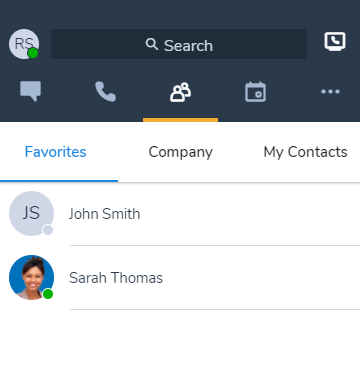 In the Single Sign-On screen, enter the email or username you use with Okta, and click Continue. When prompted, select the option to log in using Single Sign-On to open a login page in your browser. In the browser page, enter your Okta Single Sign-On credentials to finish logging in.